Following in your father’s footsteps isn’t always easy, as family business succession requires careful planning and perseverance. Unfortunately, many family businesses will close their doors prematurely, because of practices similarly seen in The Godfather Trilogy with the Corleone brothers writing the how-to guides for dysfunction. Unlike the typical example of failing family businesses, R&M Plastic Products Ltd. has been getting it right for decades. Based in Barrie, ON, the 100 per cent family-owned and operated extruder and injection molder is now a third-generation family company, and is still going strong in the custom and stock plastic products manufacturing business. Leaving a Toronto extrusion shop with plenty of experience and insight into the plastic extrusion process, Thomas Ritchie began his own business in 1966 using a small shed and one extruder. With no business leads, Thomas built his plastic extrusion business from the ground up. His hard work paid off when he moved his business into a manufacturing facility in Brampton, ON. By 1974, Thomas’ son, Bob Ritchie, began working full-time with his father. However in 1979, Bob left to work for Toronto Plastics in the extrusion division and worked his way up as sales manager. 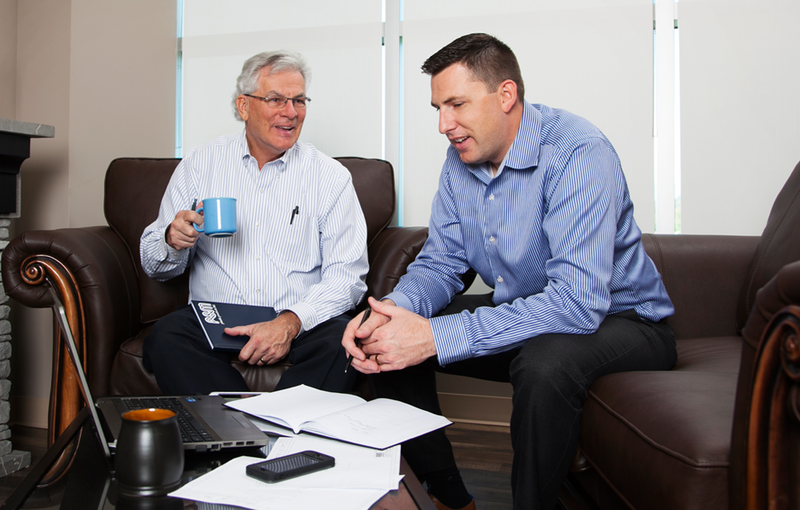 Bob enjoyed his time at Toronto Plastics, with no intention of returning to R&M; however, he dreamed of owning his own business and returned to work alongside his father in 1985 as a significant business partner. His time at Toronto Plastics revealed to Bob the high technology used in the plastic extrusion industry, gaining him a broader view and understanding of it. Bob added new plastic extrusion and injection molding equipment and modernized the plant. He also perfected his sales management and personnel development skills characteristic of any successful business. Thomas’ grandson and Bob’s son, Dan Ritchie grew up in the R&M plastic products manufacturing environment all of his life during the 1990s. It was only a matter of time until Dan began working alongside his father in the early 2000s. In 2006, Dan also left R&M only to return in 2010 when his father purchased the remaining shares of the extrusion company to return it to 100 per cent family ownership. To read about our early beginnings, view our feature article in Canadian Plastics published in 1986. 2011 saw R&M Plastic Products Ltd. officially move to Barrie from Brampton where their business has been growing stronger since. Barrie, ON provided the infrastructure and had the space for a plastic extrusion manufacturer since losing many in the recession. Barrie was more than accommodating to R&M, seeing the plastic extrusion company expand with the addition of 30 talented and dedicated employees. Bob, now the owner of R&M, has no plans to retire any time soon and enjoys working alongside his son, Dan. R&M Plastic Products Ltd., doing the family business proud since 1966. Read our interview, and full history, in Canadian Plastics magazine.